Lissa Schneckenburger "Recently Lissa has been closely studying the roots of the Downeast traditional music that she first heard as a young girl. Her latest project is a pair of CDs dedicated to reintroducing some wonderful but largely forgotten songs and tunes from New England that she uncovered through archival research at the University of Maine and elsewhere. 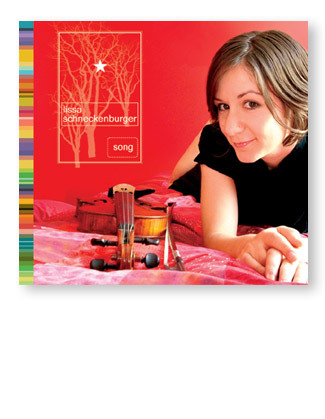 'Song' contains ten timeless ballads that go back as far as the eighteenth century that she set to carefully crafted modern arrangements, while 'Dance', scheduled for 2009, will feature fiddle tunes."